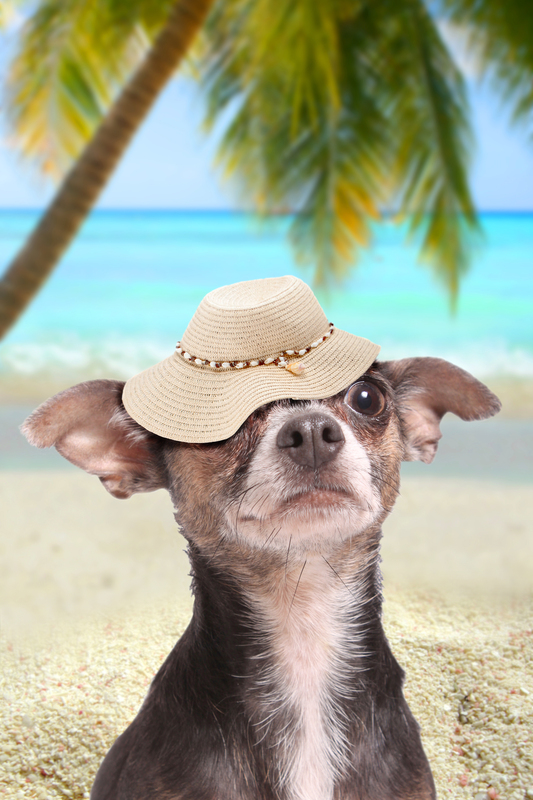 Import permit – not every destination requires it, but if it is required you or your pet travel agent on your behalf will obtain it from the country of your destination. Microchip – it is required and has to be implanted before the Rabies Vaccination! 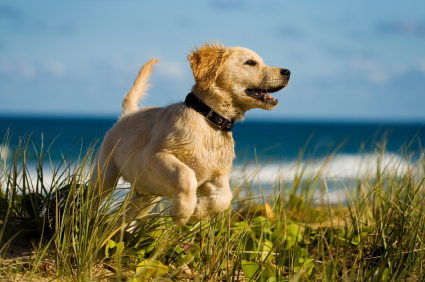 Valid rabies vaccination (older than 30 days and younger than 1 year is often the requirement) – required for every destination. Other vaccination – general Feline and Canine vaccinations are recommended, but if there are other vaccinations that are required your consultant will inform you about it. TITRE Rabies antibody blood test – more and more countries require TITRE test to be done 90 days in advance, check with your consultant for the detailed procedures. Health certificate – always required by each country and the airlines for travel, some countries require a specific health certificate and the information must be properly filled in and documented. For example, an international health certificate must be endorsed by the USDA (government official) before it is considered valid. 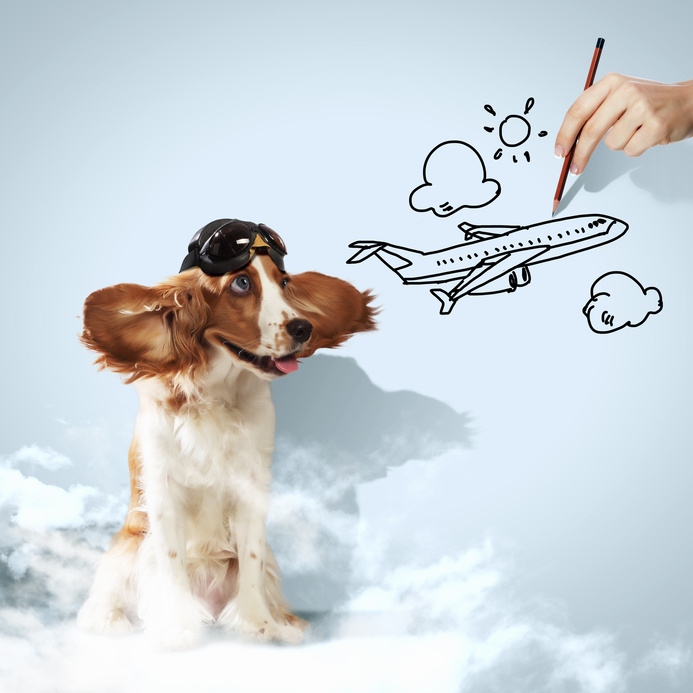 AWB – your pet’s flight ticket and travel number. All original documentation must travel with the pet.